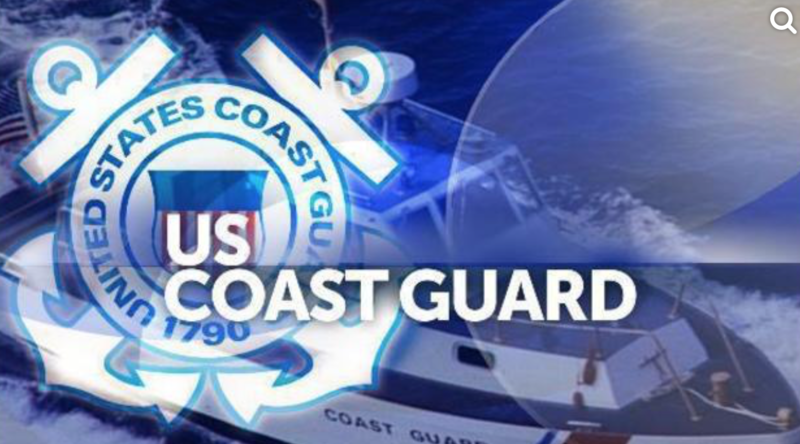 Five boaters who were stranded off Oregon Inlet after experiencing engine problems were assisted by U.S. Coast Guard Sector North Carolina. The boat crew was able to put the boat in tow and safely take them to the boat ramp. There were no reported injuries and all five boaters were wearing life jackets.